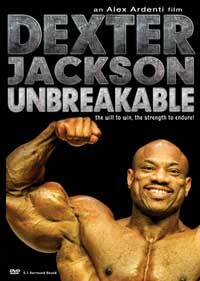 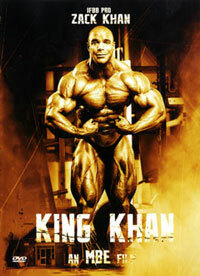 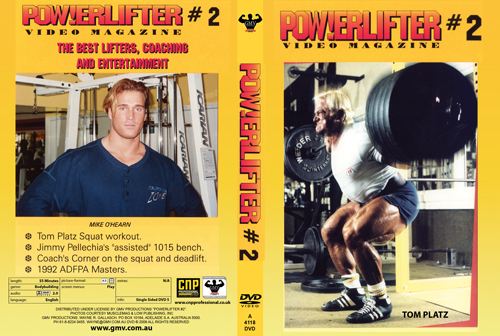 In this full live action DVD watch how the champions perform and train on the Bench Press, Squat and Deadlift. 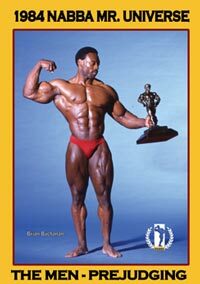 Understand top lifters' techniques. 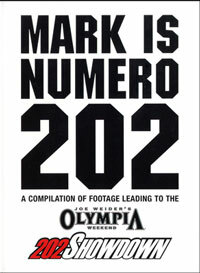 This is #2 in the super popular series with each DVD around 55 minutes in length. 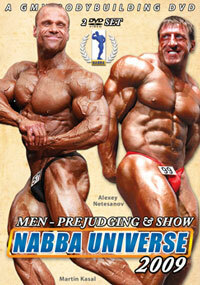 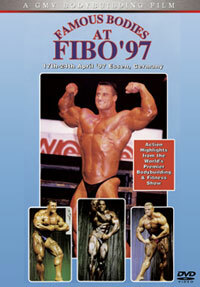 This edition features 2 of the most popular men in bodybuilding from the 80s and 90s in Tom Platz and Mike O'Hearn. 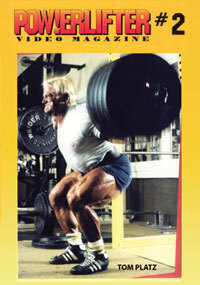 Jimmy Pellechia is one of the all-time greats of the Bench Press. 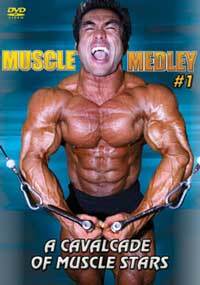 To see more of Jimmy in our DVD titled GRUDGE MATCH, please click here for PCB-226DVD. 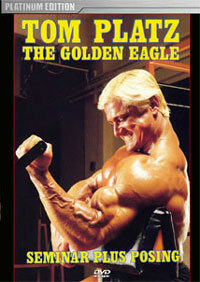 For all fans of Tom Platz, please click here for details on the very popular TOM PLATZ THE GOLDEN EAGLE ENGLAND TOUR, PCB-283DVD. 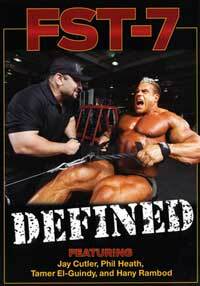 This product page leads you to a complete list of all our PLATZ DVDs. 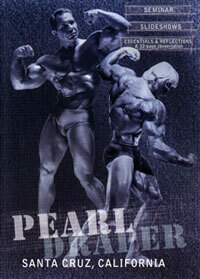 If you are a MIKE O'HEARN fan, please click here for details on his workout DVD, MIKE O'HEARN WITH FRANCIS BENFATTO PCB-159DVD, or click here for PCB-160DVD, MIKE O'HEARN WITH CRAIG TITUS.